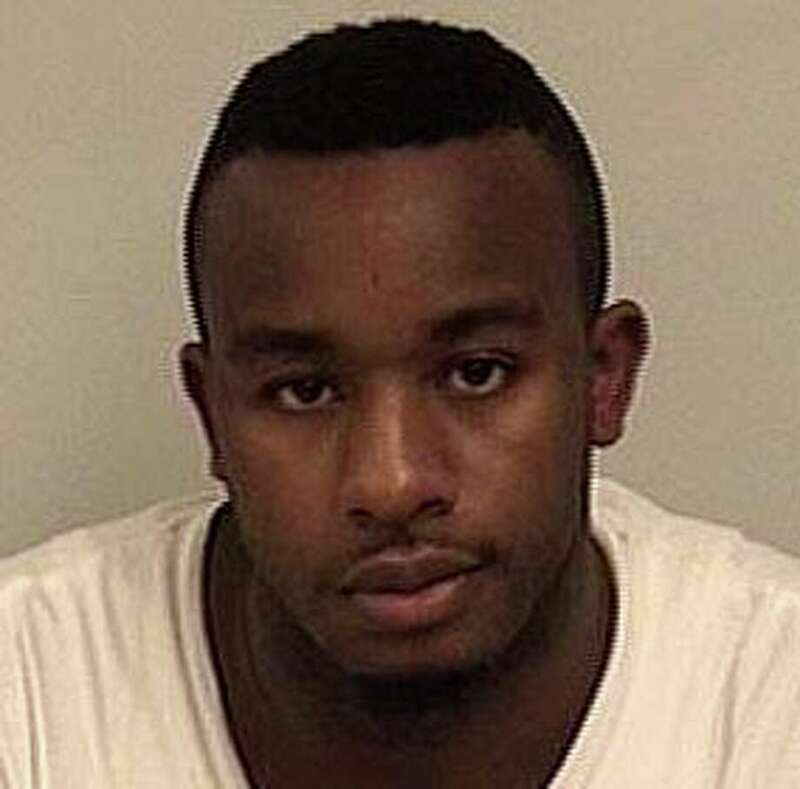 Derrick D. Gilliam, 27, of Bridgeport was brought back to Westport this week to face charges with two other men in connection with the July 2 armed robbery at TD Bank on Post Road East. The last man among three robbers believed to have orchestrated the armed holdup of the TD Bank office on Post Road East in early July has been extradited back to the state to face charges. Derrick D. Gilliam, 27, of Golden Hill Street, Bridgeport, was taken into custody in Brooklyn, N.Y., on July 4 in connection with the robbery two days earlier at the bank at 1111 Post Road East. Westport police detectives on Wednesday traveled to Brooklyn Supreme Court to take Gilliam into custody and bring him back to Connecticut. He did not contest his extradition, police said. Gilliam, who was being held in New York as a fugitive from justice, was charged with first-degree robbery, conspiracy to commit first degree robbery, third-degree larceny and conspiracy to commit third-degree larceny. He was held on $250,000 bond and is scheduled to appear Aug. 8 in Norwalk Superior Court. Two other Bridgeport men were charged within days of the bank robbery, which took place about 5 p.m. July 2 when two masked men, one of them brandishing a handgun, entered the bank while a third waited in a car outside. The robbers demanded money from the tellers, and fled after being given an undetermined amount of cash. Lancelot Andrew Supersad, 19, of Roosevelt Street, Bridgeport, was captured within a half-hour of the heist walking in the area of Greens Farms and Westway roads. Anthony Santiago, 20, of Dayton Road, Bridgeport, after eluding a police manhunt for hours, was tracked down early the next day and taken into custody. They face the same charges that have been filed against Gilliam.